The community of North Topsail Island is a quaint family oriented beach town that boasts numerous vacation rental homes and miles of picturesque beaches. North Topsail Island, NC homes for sale vary in size and price. Local historians will tell the tale of pirate ships from the 1700’s that would use the channel in between the mainland and the barrier island to take over merchant ships as they approached. The island would offer a great hiding spot as only the top sails of the pirate vessels could be seen. 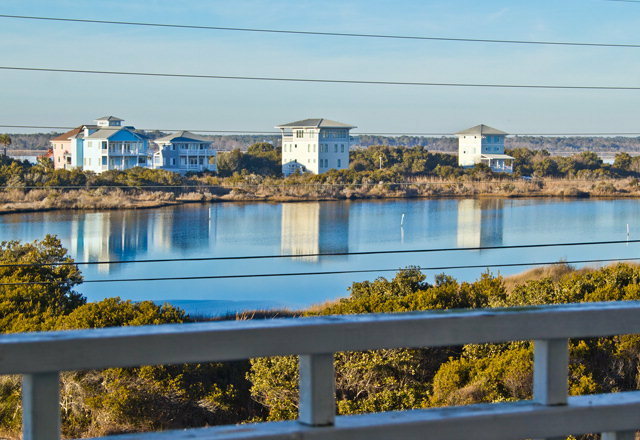 Incorporated in 1990, North Topsail Island is home to just over 850 full time residents. Those looking for the perfect family getaway will be drawn to the uncrowded beaches and calming ocean views. There is hardly any commercial development, but nearby towns such as Surf City and Sneads Ferry offer many restaurant, shopping and entertainment options. North Topsail Island is mostly inhabited during the summer months, when tourist season is at its peak. Outdoor water activities abound include surfing, kayaking, and paddle boarding. Vacationers can experience marvelous sunrises over the Atlantic and end their days watching sunsets over the intracoastal waterway. This quiet resort town offers ample areas to view Southeastern Coastal Carolina wildlife and countless areas for fishing - both on the beachfront or from your very own dock. 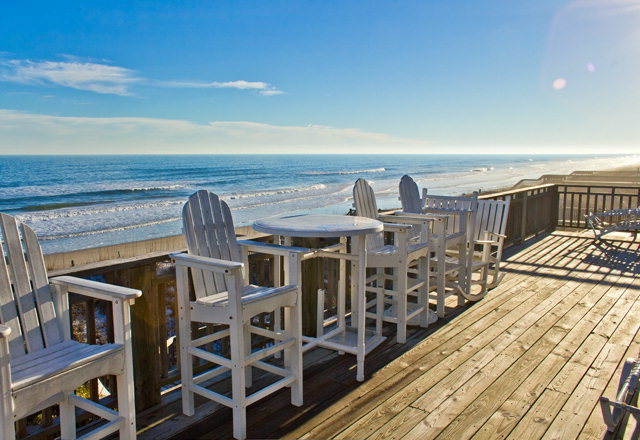 North Topsail Island rests along the beautiful coast of North Carolina. From the beaches to the tidal creeks, North Topsail Island truly is paradise for those who choose to call it home. Owning property is also relatively inexpensive compared to the higher costs of the Northeast and Florida. The North Topsail Island, NC real estate market is generally a very healthy one. Houses, condos, and townhouses appreciate well with the overall North Topsail Island economy. 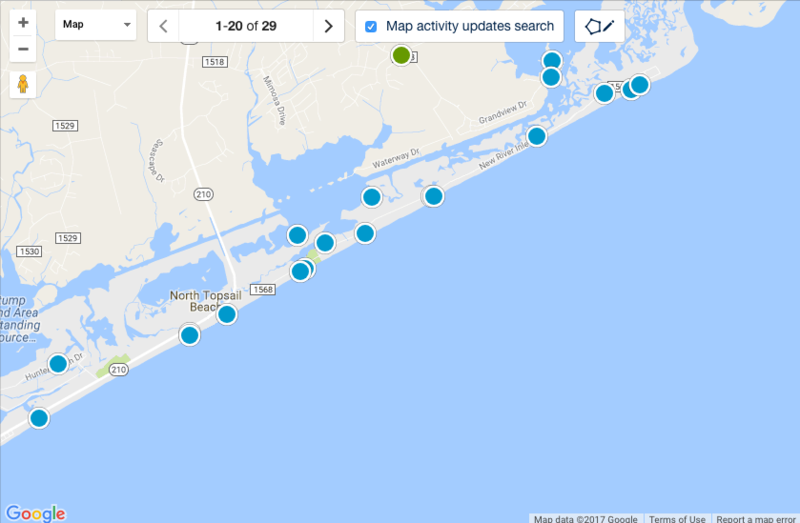 Properties for sale on North Topsail Island, NC range in value based on the area in that you choose to call home or your second home!